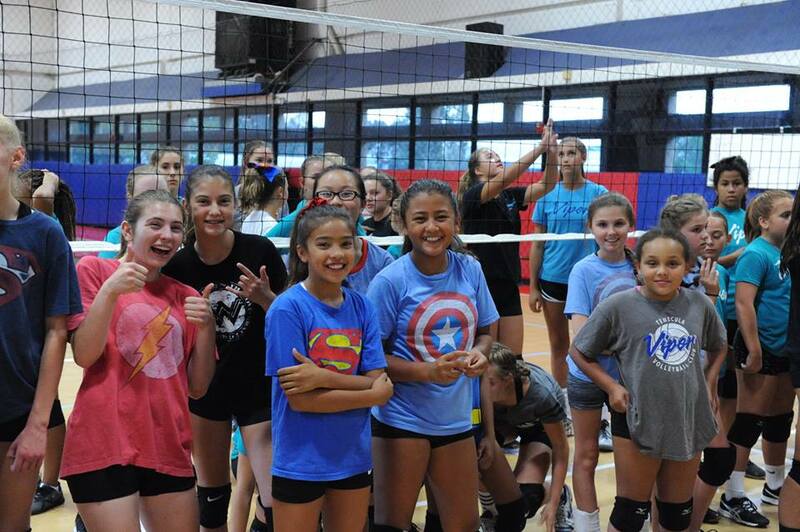 Viper Volleyball | Super FUN Saturday! It’s a NEW year and we are excited to kick off a NEW program! In 2018, we bring you Super FUN Saturdays! One Saturday of every month, we will hold a 2 hour Super FUN Saturday session. This is ideal for beginning and intermediate level volleyball players who are looking to learn a new sport and expand their current skill set. We will create a FUN environment filled with games, drills, music, tournaments, dress up days and more! We want to highlight our favorite sport to the community and grow the game amongst our youth! Give SFS a try, you will not be disappointed. Come join the FUN! The first event is Saturday, January 20th from 9am-11am. See you on the courts! Super Fun Saturday is FREE!